A must see. 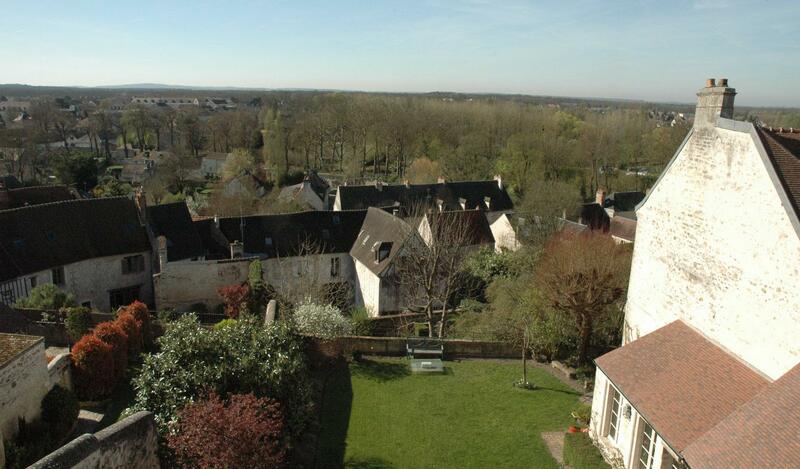 Amazing town house in perfect condition in the heart of the historical center of Senlis, south exposure, great natural light, privacy, overlooking the city, opening onto a beautiful French garden arranged on two levels. -Ground floor: main entrance, cloakroom, living room with a fireplace, dinning room, and a fully equipped kitchen with a storage room and an office. -Third floor: an attic with a beautiful wooden structure, converted into a dormitory and playroom. -Secure garage and a private parking space in front of it. 35 min away from Paris, 20 min away from Roissy CDG airport. Profitez d’une commission de 2 % en le confiant aux Abriculteurs, une agence immobilière indépendante et réactive. Bonne humeur non facturée.